Game and 40 Glocc separately address their skirmish with Cosmic Kev. Last weekend, Game and his associates reportedly attacked 40 Glocc during a party at a Los Angeles, California mansion. Glocc later said that Game chased him down with a pistol but he talked him down from using it. Game further explained that he ran up on Glocc in the driveway of the mansion, and that he slugged him several times. 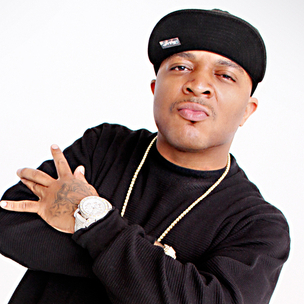 The altercation was widely viewed online, in which Game punches 40 Glocc, questions him on his social media activity and tells him to fight back.